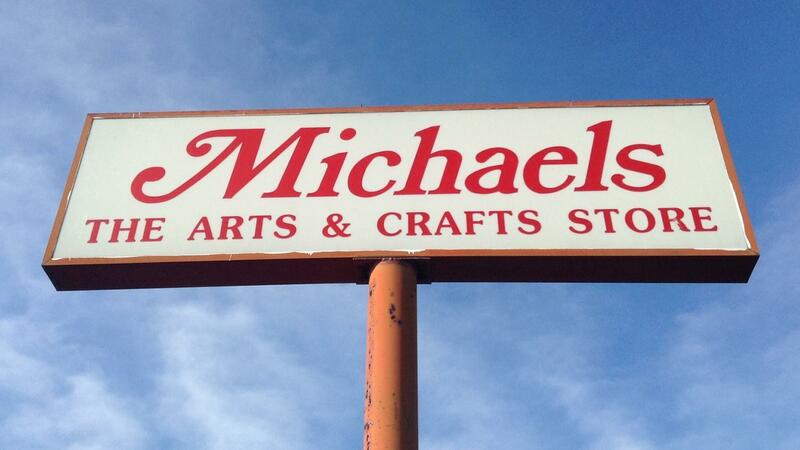 Michaels offers printable coupons online, according to the official Michaels website. The available coupons vary depending on the time of year, the customer's location and the selected store. Some examples of printable Michaels coupons include a certain percentage off of one item or a total purchase amount as well as discounts on particular categories, such as paints or framing services. Use the following steps to print Michaels coupons from its website. Go to the official Michaels website and click on the "Coupons" link at the top-right of the page. Enter the closest ZIP code and click the "Find a Store" button to get a list of the nearest stores. Click the "Select This Store" link for the preferred store to be taken to a list of currently available coupons. Click on the desired coupons, and then click the "Print Preview" button. Click the "Print" button to print the selected coupons.